Gaming Baldwin 'kicked off plane' Jump to media player Mike Basini, senior lecturer of aerospace technology at Coventry University, assesses whether it is dangerous to keep your mobile phone on while onboard a plane. 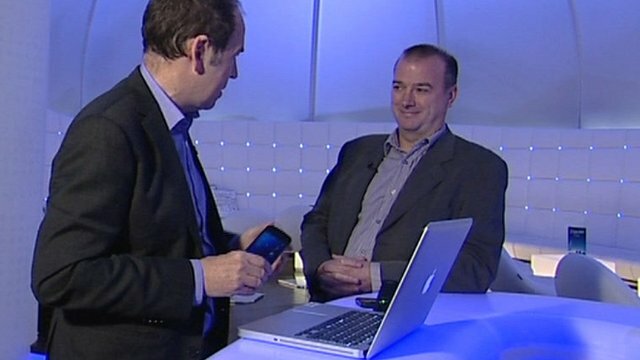 Putting 4G networks to the test Jump to media player Rory Cellan-Jones reports on a trial of the next generation 4G mobile network that is taking place in London. 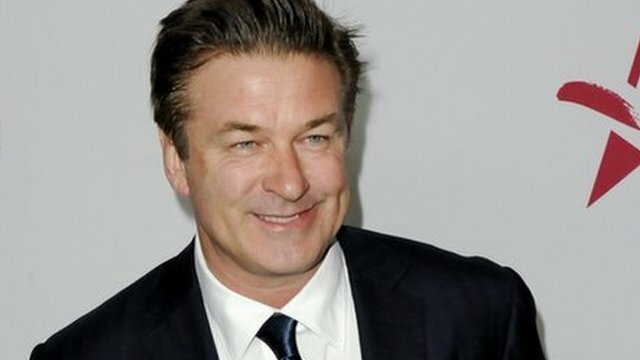 Playing on mobile phones is often addictive, and it seems that is the case with a word game that the actor Alec Baldwin was playing on his iPhone while on a plane preparing to take off from Los Angeles. He was enjoying it so much he refused to turn the phone off, and was ordered to leave the aircraft, missing his flight to New York. So are mobile phones really a threat to air safety? 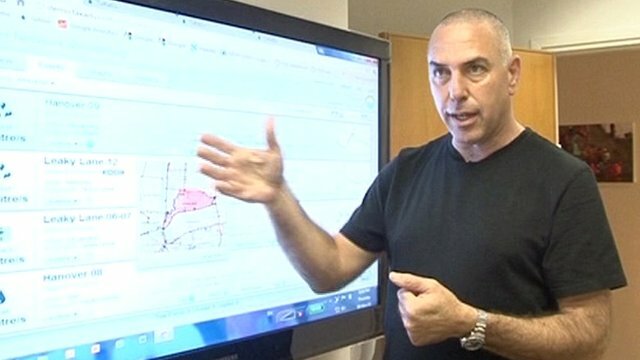 Mike Basini, senior lecturer of aerospace technology at Coventry University, gave his view on the controversial issue.